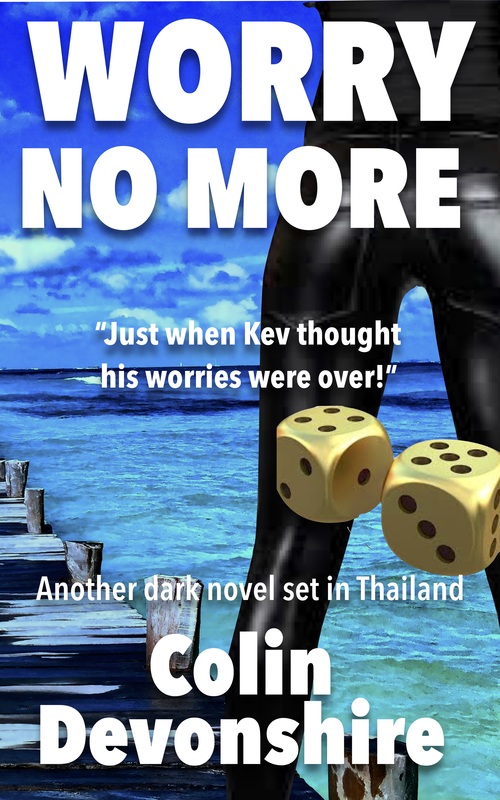 Worry No More – Thrills – Suspense – Horror! A sequel to “Not Far Enough From Worries”. 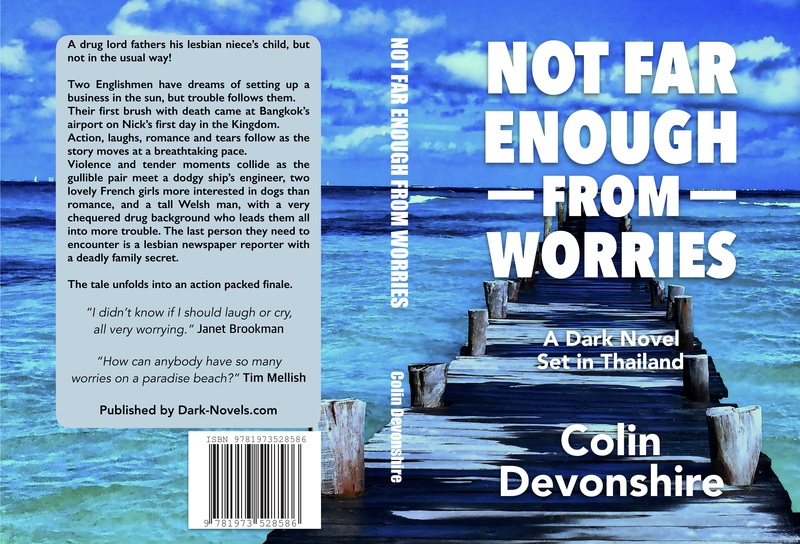 Set in Hua Hin and Bangkok, Thailand. Horror with humour. The tourist town of Hua Hin is considered as a quiet place where nothing happens. Don’t you believe it! How can Thai twins become Siamese twins? You will have to think about that. No need to feel sorry for them, they like eating people! Meet Randy, an American who has a problem with split personalities. A mother and son team of debt-collectors have a nasty habit of setting fire to their victims. Camilla, the ex-reporter lesbian, is central to most of the action. Would she really give her daughter away? Any movie fans out there? Do you know of 1932 black and white classic, ‘Freaks’? A casino owner has a dream, to remake the film in Bangkok. It is not easy, you need some deformed actors and real Siamese twins. Camilla can solve most things. Are there any ‘nice’ characters in this book? Well yes. Skylab is a darling.